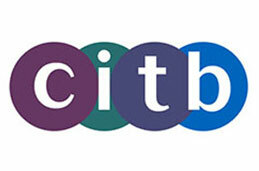 Should you require a different category on any of the dates below, please contact us on 01752 485303. As you can only book 2 categories at a time online with us, if you only require 1 category please also contact us on 01752 485303 to arrange, even if the date is unavailable. 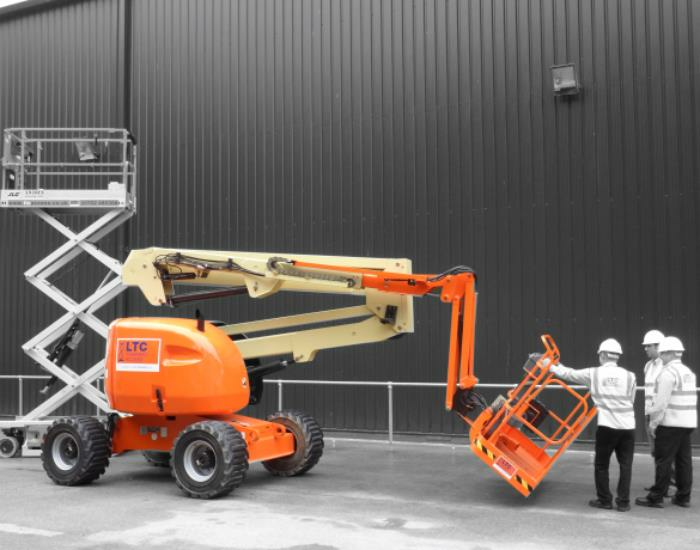 To instruct an operator to prepare and safely operate various types of Mobile Elevating Work Platforms (MEWP’s) and to obtain an IPAF MEWP Operators Licence (Certificate and PAL card). Candidates can opt to train on 1 or 2 categories of machine. 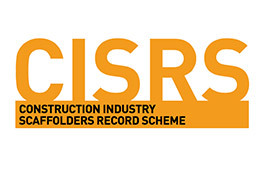 The training is valid for 5 years and is recognised by the Build UK Contractors Group. Candidates must be at least 16 years old. No formal qualifications or experience are necessary. Candidates are not required to hold a driving licence. A good level of comprehension of both written and spoken English is a requirement on all courses. 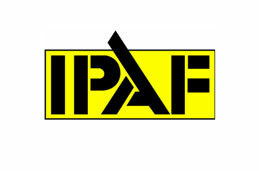 Candidates must meet the requirements of IPAF’s Health & Fitness Statement. IPAF Operator Training in the use of work equipment is a requirement to ensure compliance with health and safety legislation. IPAF (International Powered Access Federation) approved training is vital for anyone operating a mobile elevating work platform (MEWP). 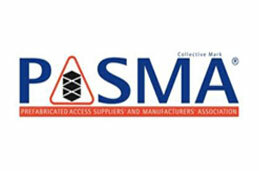 Successful candidates are issued with a PAL card (Powered Access Licence) which is proof of competence in the safe use of aerial work platforms. Boss Training is a member of IPAF and delivers IPAF approved training courses that is endorsed by the UK Contractors Group (UKCG).